Perlera Real Estate is a real estate agency in East Boston, MA. Are you looking for a tastefully-renovated condo in the East Boston area? Do you want to raise your children in a well-maintained family house with a friendly neighborhood? Perhaps you are in search of an impressive commercial property. If so, then you have come to the right place! 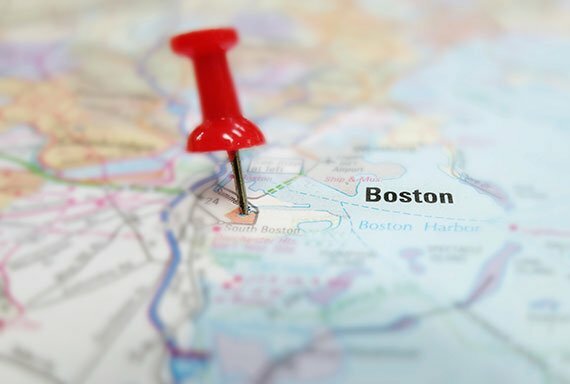 Are You Ready to Buy a Boston Home? Perlera Real Estate was established in 2003 to help customers find their dream homes or affordable office spaces. Our company is made up of exceptional real estate brokers with expert knowledge of the Boston real estate market. We offer properties over the entire Boston area, but specialize in East Boston, Chelsea, Revere, Lynn, Everett and Malden, MA. We are committed to offering our clients the highest-quality service possible. With 20 years in the industry, we understand what this means: expert advice, great experience and knowledgeable people. Feel free to call us to find out how we can help you. Copyright © 2017 Perlera Real Estate. All rights reserved.